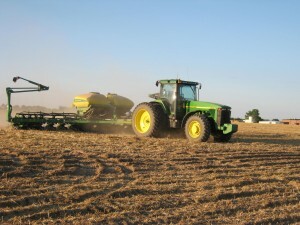 Missouri soybean producers can increase yields by planting the first part of May, says University of Missouri Extension soybean specialist Bill Wiebold. The May 5 USDA Crop Progress Report shows only 4 percent of Missouri soybean planted, slightly below the five-year average of 6 percent. Typically, soybean producers wait until the second week of May to get beans planted, but Wiebold’s data suggests that soybean planted just one week earlier will net more yield and profits. Wiebold said data from the Corn Belt states of Illinois, Iowa and Indiana support this idea. He said yield is reduced by 3 percent when planting is delayed to May 15. 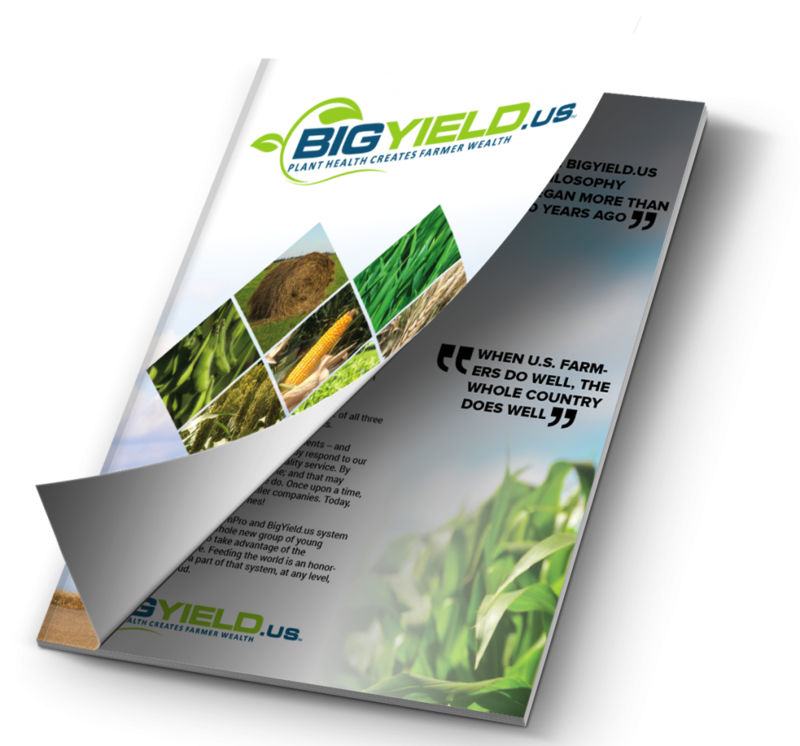 Wiebold conducted 12 experiments over a 10-year period to analyze the impact of late planting dates on yield. Beans planted by mid-May yielded an average of 70 bushels per acre, with yields dropping to 65 bushels by June 1 and 60 by June 15, he said. Beans planted by July 15 dropped to less than half the yield of those planted in mid-May. Soybean planted in late April to early May have a better chance of developing vegetative growth to let the plant collect more sunlight and save more available water than those planted later, Wiebold said. This increases the plant’s ability to set more flowers and pods, resulting in more seeds and yield. Later-planted soybean crops are subjected to more extreme environmental stresses. 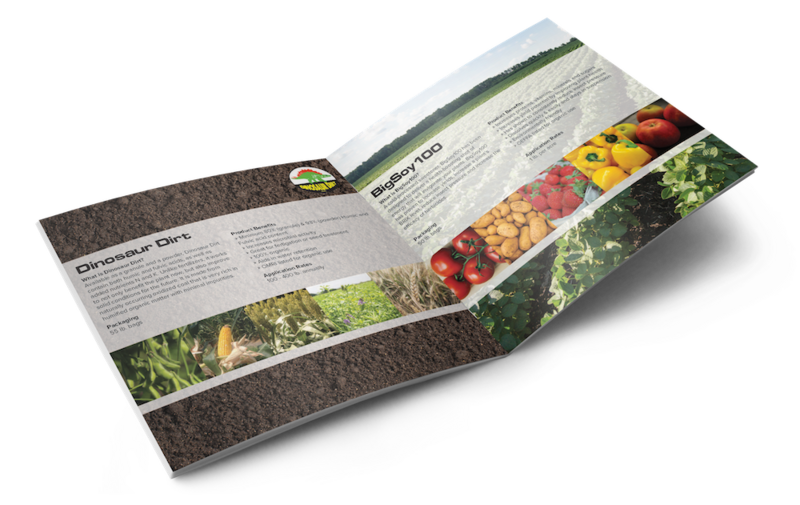 As with any crop, a combination of calendar date and environmental conditions should be considered. Wiebold touts soybean’s amazing resilience. Soybean continued to produce record yields in 2013 despite long periods of drought. Soybean crops yield well over a wide range of planting dates. Timing and amount of rainfall contribute largely to yield. The Missouri Soybean Association shows the winner of its 2013 contest as 115 bushels per acre on irrigated ground in Newton County. The top yield on conventional and no-till ground topped 91 bushels per acre in Cape Girardeau County. Missouri producers devoted 4 percent more cropland to soybean production in 2013 than in previous years, and Missouri is the eighth-ranking state in soybean production in the U.S.